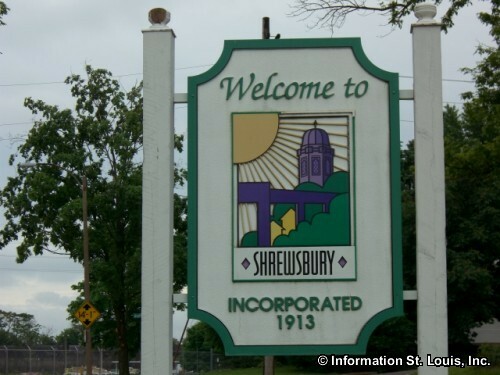 The City of Shrewsbury Missouri is located in South County along the St Louis City limits and about 15 minutes west of Downtown St Louis via Interstate 44. 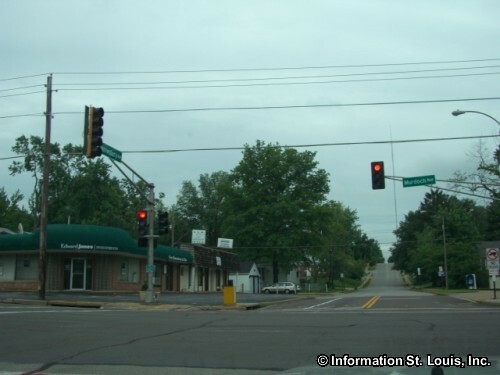 Important roads for the community are Watson Road, Laclede Station Road, Interstate 44, Shrewsbury, Murdoch Avenue, Lansdowne Avenue, Weil Avenue and others. 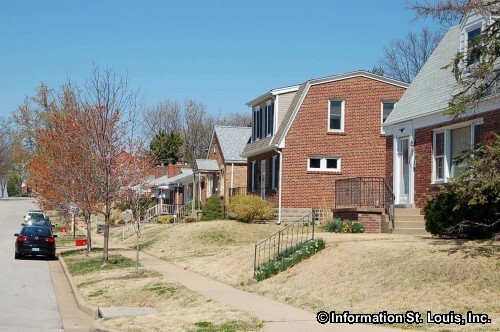 The population for the City was 6,254 residents in 2010. 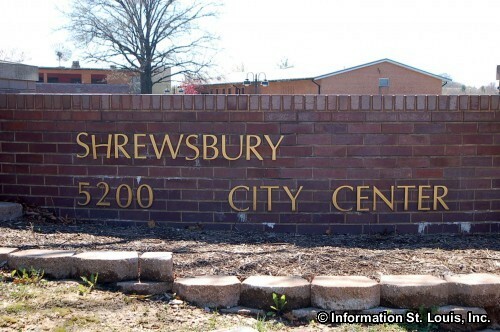 The City of Shrewsbury was officially incorporated in 1913. 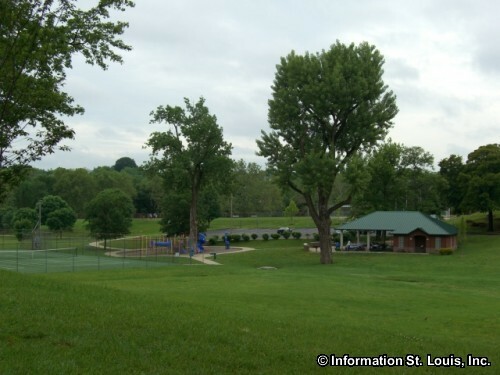 The land that the city now occupies was originally a 278-acre farm owned by the Civil War general, John Murdoch. 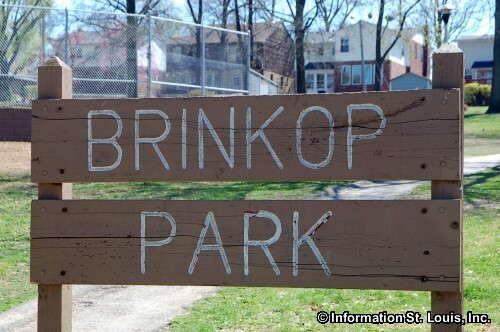 He named his farm "Shrewsbury Park" after an English village. 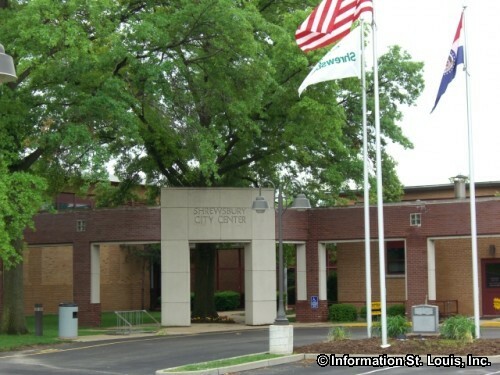 City leaders chose to continue using the name when it was incorporated. 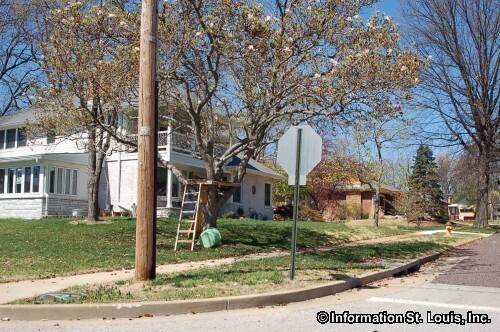 The city also has a street named "Murdoch" after General John Murdoch. 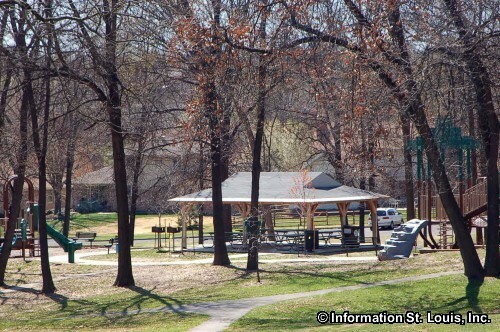 The City maintains four parks with a total of 43 acres of parkland and an Aquatic Center. 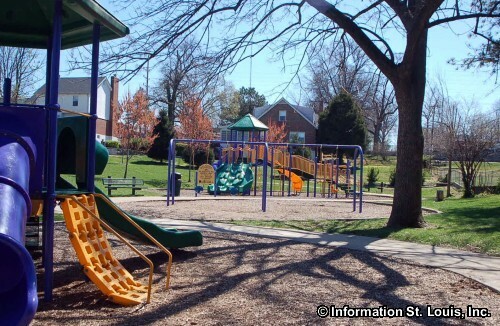 Amenities for the parks include ball fields, playgrounds, tennis and basketball courts, water spouts, walking paths, sand volleyball, pavilions and more. 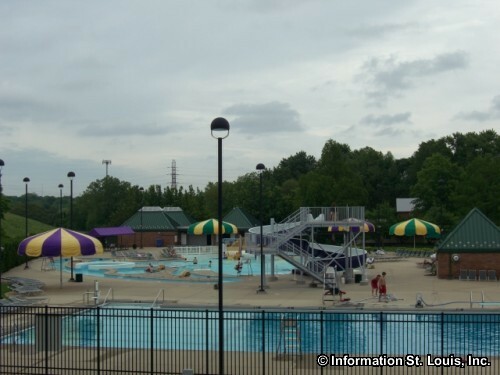 The Shrewsbury Family Aquatic Center is located in Ackfeld Park and features slides, a lap pool, and a leisure pool with whirlpool area. 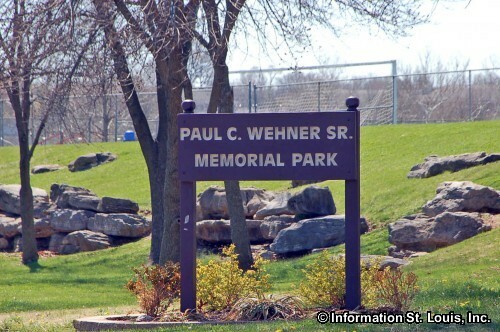 Wehner Park is the largest of Shrewsbury's parks and features two large pavilions, two tennis courts, three ball fields, two playgrounds, one soccer field and a walking path. 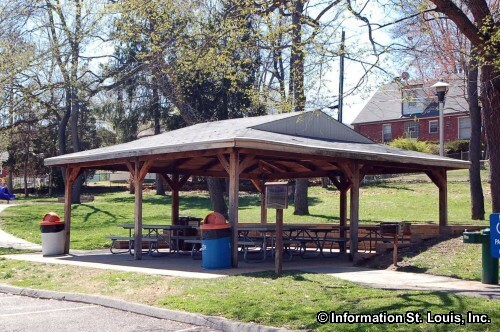 Wehner Park is also the site for Shrewsbury's annual Fall Festival that is held on a Saturday in September and has in the past featured such events as hay rides, games, crafts, inflatables, contests such as a Chili Cook-off and a pie eating contest, music, food and much more! 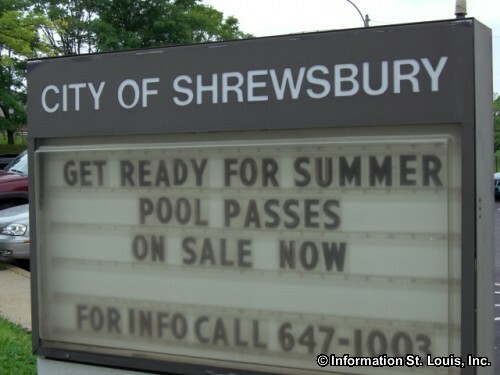 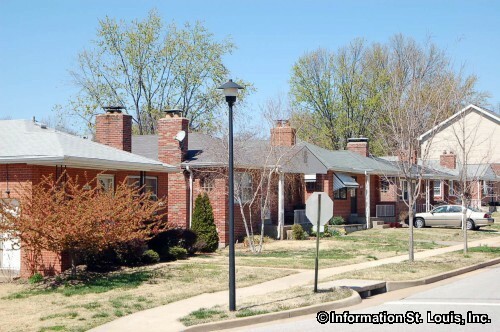 Residents of Shrewsbury are served by the Affton School District and the Webster Groves School District. 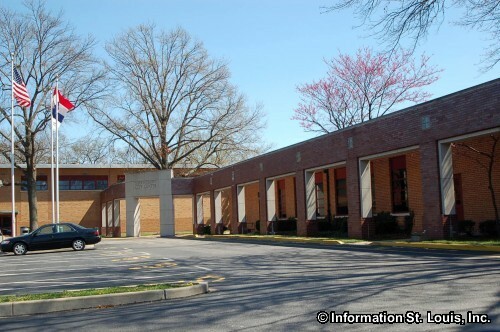 The schools that the Affton School District has are an Early Childhood Education Center, the Mesnier Primary School (grades Kindergarten-2), Gotsch Intermediate School (grades 3-5), Rogers Middle School (grades 6-8) and Affton High School. The Webster Groves School District has six elementary schools, an early childhood center, one middle school and Webster Groves High School. 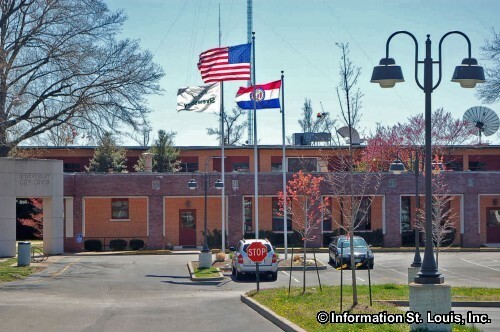 For higher education, the historic Kenrick-Glennon Seminary is located in Shrewsbury. 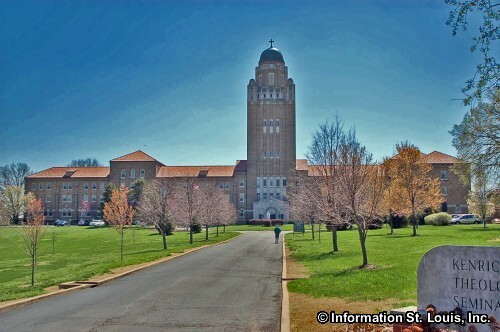 The buildings of the Seminary are St Louis County Landmarks.